Posted on July 12, 2018 at 2:34 pm. The area’s longtime daily newspaper that began publication in October 1910 will be calling the Rocky Mount Mills its new home this year. The Rocky Mount Telegram will relocate its editorial and business staff to the 150-acre mixed-use campus on the Tar River. 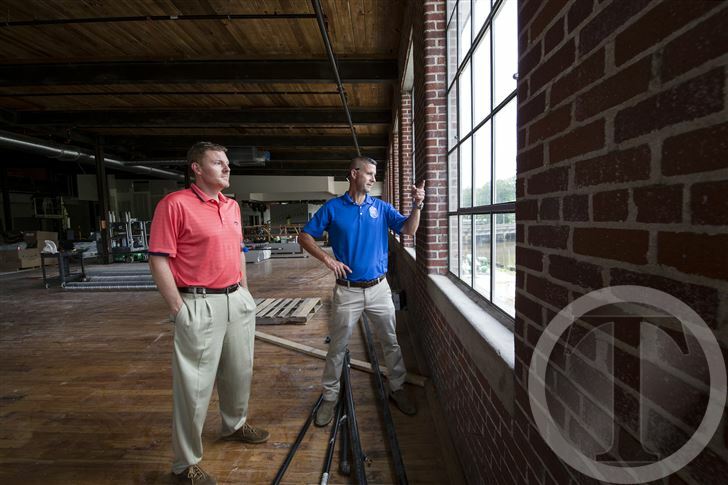 The Telegram is expected to move into the Mills this fall and will occupy 5,500-square-foot of space in the Main Mill building currently being completely remodeled.